If you’ve been searching for a recreational or hunting property then look no further. This awesome listing has picturesque views, seclusion, and seasonal access. You’ll see that a small cabin has been started and that there is a landing and driveway already in place! The wildlife that roam the area are very friendly and come around often! The Dearborn River, Missouri River, Helena National Forest, Flathead National Forest, and Lake Helena are all nearby! Nice recreational or hunting property. 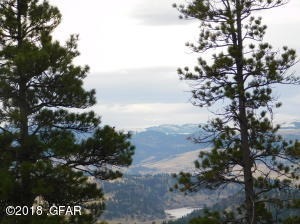 Contact Marsha Clark for your private showing today at 406-235-4081. Priced at $35,900.